One of the great cornerstones in the history of Christian philosophy, The City of God provides an insightful interpretation of the development of modern Western society and the origin of most Western thought. 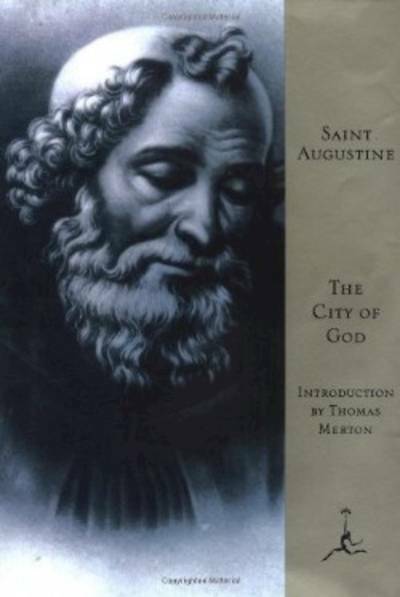 Contrasting earthly and heavenly cities--representing the omnipresent struggle between good and evil--Augustine explores human history in its relation to all eternity. In Thomas Merton's words, "The City of God is the autobiography of the Church written by the most Catholic of her great saints."